Notice the ALERT and the NOTICE. 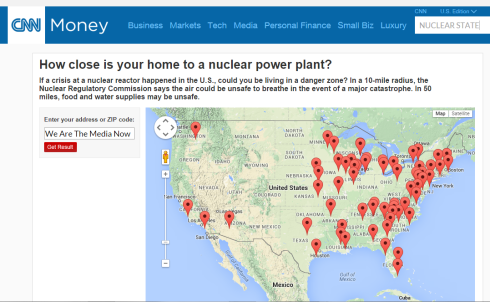 [Consider also the CNN Money interactive map: How close is your home to a nuclear power plant? 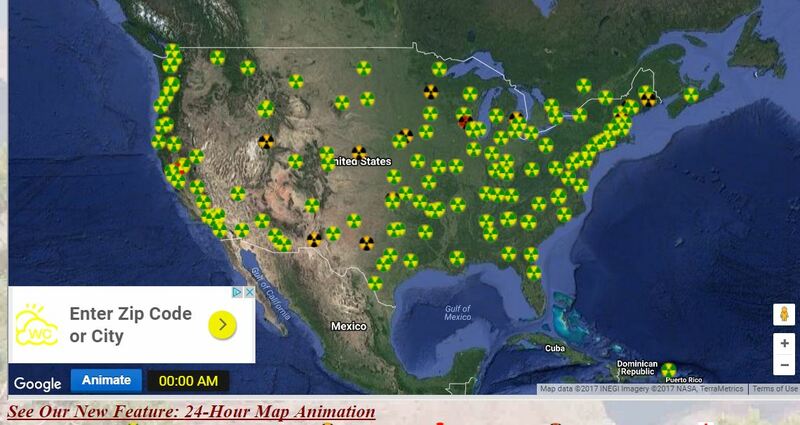 Remember Remember: All Nuclear Reactors Leak All of The Time…. Prefer animation? See the netc.com animated site; for more in-depth info, you can subscribe. Continue to Dodge The Rads. Take all necessary precautions. Yes, we were warned. PS… about New York and San Diego…. …and your city. Read for comprehension. Help your friends and neighbors grasp these harsh and horrible realities. Take precautions. 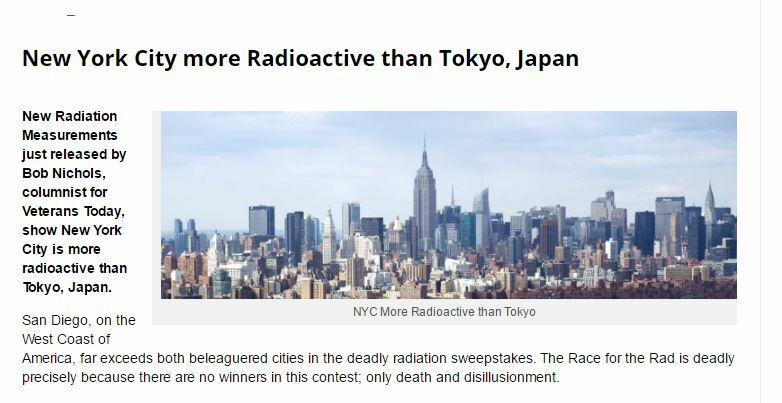 DODGE THE RADS. ← Got Video? Dodge the Rads! 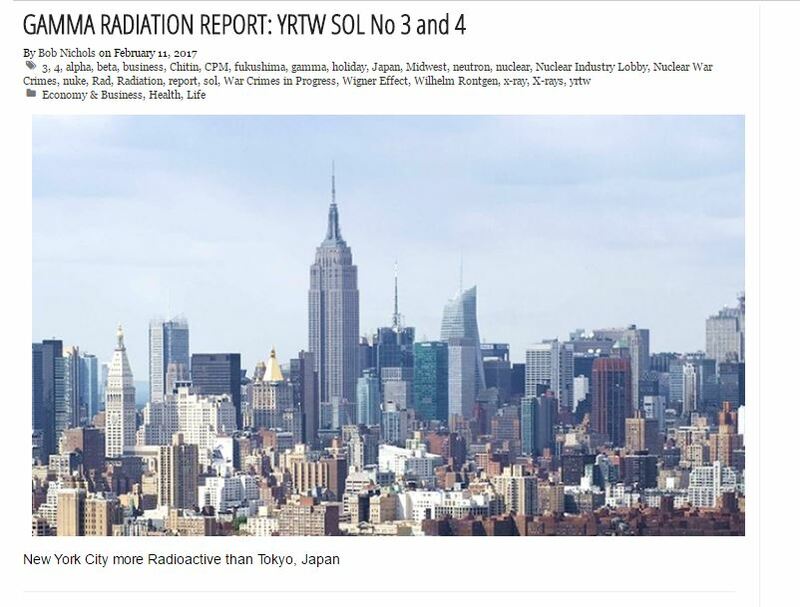 Gamma Radiation Report: YRTW SOL 1 and 2! KEEP IT SIMPLE!